Please note the following booking terms and conditions. The main thing we ask is that good care is taken of the cottage and its contents during the course of your stay. We would ask that you leave it as far as possible in as good a state as you find it. Normal booking dates run Friday to Friday. Please arrive between 15:30 and 16:30 and leave by 10:00 on the day of departure. Instructions for collection of keys will provided on booking. We would ask that you report any breakages or damage immediately, so that we can sort them out for our next visitors. Please note that major damage or breakages will be charged for. Please note that no smoking is allowed in the cottage. Please note Cottage 2 has no garden. 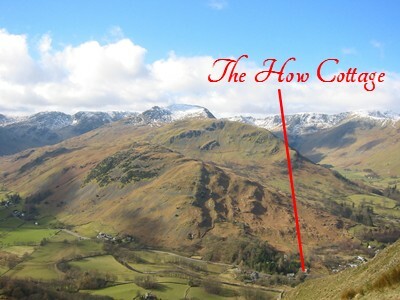 Please also note 1 & 2 Helvellyn cottages are on a bridlepath rather than a formal road. This has the benefit of ensuring they offer peace and tranquility but make access less suitable for low slung sports cars! We welcome dogs in all our cottages an an additional charge of £30 per week. We ask that dogs are kept downstairs and are not allowed on the sofas or chairs. Please also note dogs should not be left alone in the cottages. Please note that it is your responsibility to ensure you take all your possessions with you at the end of your stay. Any items which are left and unclaimed within one week will be given to charity. Please note postage will be payable in advance on any items you wish to be sent to you via Royal Mail. A non-refundable 50% deposit is payable on receipt of your confirmation letter. The balance is due no later than one month prior to arrival. The exact amounts payable will be indicated on your confirmation letter. Payment can be made over the phone by credit or debit card. We also accept online direct bank transfers. We are fully compliant with Trustwave security policies. Please note we no longer accept cheques. If you cancel with less than one months notice and we are unable to re-let the cottage, then the full payment amount will be liable. The initial 50% deposit is non-refundable. Please note there is a £50 admin fee payable on all cancellations. No liability is accepted in respect of loss or damage to any member of your party, car or contents. 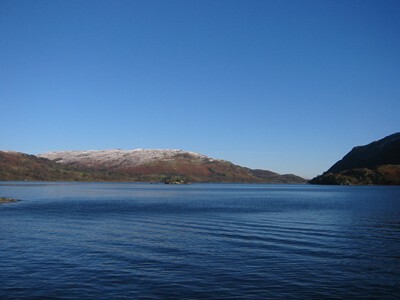 Whilst every effort is made to ensure that the details included on the website both for the cottage and other local attractions are accurate and up to date, no liability is accepted in the event of subsequent change. Please note that your booking is not confirmed until we have received your deposit, and your confirmation of the booking details and your agreement to our terms and conditions is binding upon our receipt of your initial deposit. Please therefore ensure that all the details are correct. We also recommend you take out your own holiday insurance.